In search of new dessert options in Chapel Hill? Head to 407 Meadowmont Village Circle and check out Meet Fresh. 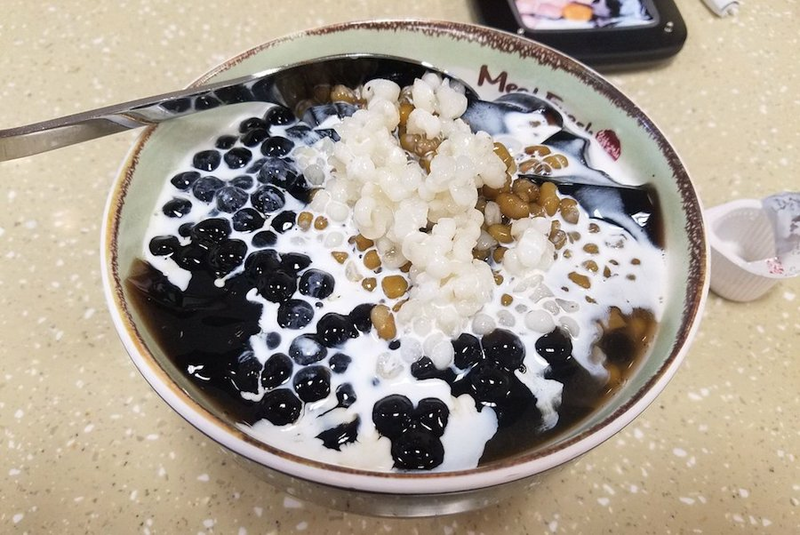 This global chain -- with locations in the U.S., Canada, China, Vietnam and Japan -- specializes in desserts based on Taiwanese preparation methods. On the menu, look for items such as the Hot Taro Ball and Icy Grass Jelly. Meet Fresh has attracted fans so far, with a 4.5-star rating out of 11 reviews on Yelp. Rachel L., who was among the first Yelpers to review the new spot on Oct. 17, wrote, "Never did I think I'd see a place like Meet Fresh come to Chapel Hill. When you walk through those doors, you will understand exactly what I mean, I promise you." Yelper Atayal T. added, "Add this to the growing list of delicious, authentic Taiwanese food in the Chapel Hill area. I love how Taiwanese food, especially the desserts, are getting more recognition." Swing on by to take a peek for yourself: Meet Fresh is open from 11 a.m.-9 p.m. on Monday-Thursday and Sunday and 11 a.m.-10 p.m. on Friday and Saturday.